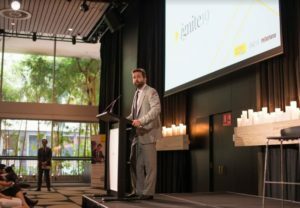 Ray White have kicked off the first quarter of 2019 with a bang, holding its biannual training event, Ignite19, in each capital city earlier this month. The exciting program features inspirational keynote speakers as well as special sessions to help agents excel. 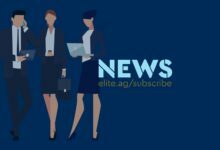 The focal messages of this year’s Ignite were to live a life beyond fear and how to adapt to change – a topic all agents will be all too familiar with, considering the unpredictable market changes. 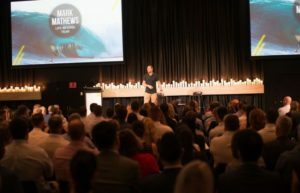 Starting the charge in Brisbane on 5 February, Ignite19 lit up for 700 of Ray White’s top-performing agents as they flocked to the Howard Smith Wharves arena for the day-long training event. “Standing here, this really is something special,” Ray White Group managing director Dan White said on stage as he welcomed the attendees to the event. 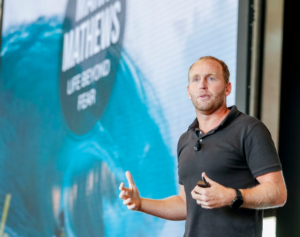 Brisbane’s keynote speaker saw acclaimed surfer Mark Mathews give a raw account on facing one’s fears, which had everyone in attendance captivated. “You’ve got to want the success and fulfilling moments in life more than you fear it.” Mr Mathews said during his talk. 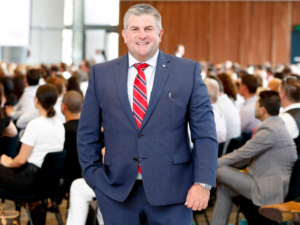 Following Mr Mathew’s powerhouse talk, Ray White Queensland’s CEO Tony Warland made a strong acknowledgement to all the agents in Queensland, applauding them for their hard work during the recent flooding in Townsville. “While they’re struggling with their own situations with roads closed off, no electricity and some are sleeping in their offices, they’re actually on their game and in contact with their tenants and landlords and property owners wanting to know what’s going on,” Mr Warland said. After the successful day in Queensland, Ignite19 headed down to Melbourne as it hosted another 700 Ray White agents at the Crown Palladium. Mr Mathews made another appearance to encourage the agents in Melbourne to focus on what’s important and to challenge fear head on. In attendance at the biannual event was top performer Malek Younan, who was recently named the top agent in all Australia by SQM Research. Mr Malek also reminded fellow agents to keep a competitive edge when it comes to technology, so as to not get lost in the crowd. Mr Younan’s reminder comes with the daily increase of social media platforms being used to promote agents and listings available to the public. 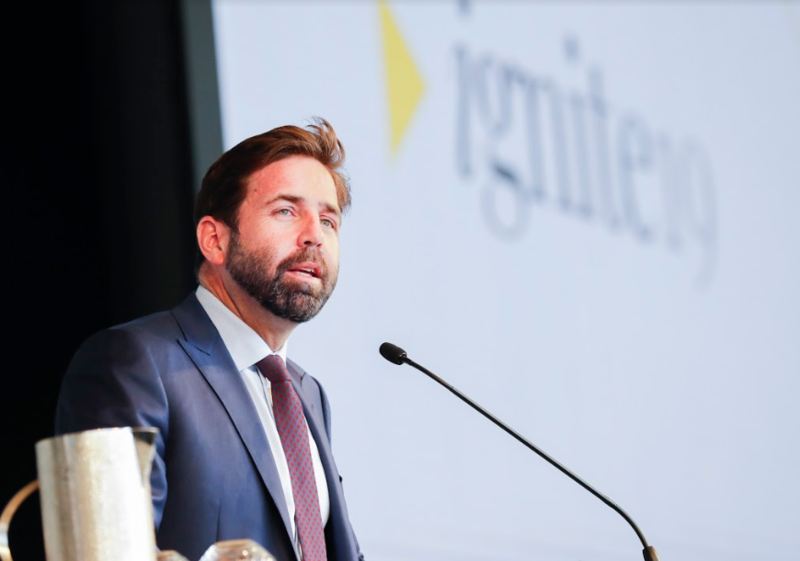 More than 275 Ray White agents filled Adelaide Convention Centre, where Ray White continued its successful Ignite19 training event for top-performing agents. 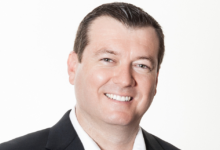 Adelaide’s keynote speaker saw Port Adelaide Head of High Performance, Dr Ian McKeowan, take the stage to focus on the importance of leadership and what makes a team great. “We need to trust that we have the right systems and resources in place. Trust and transparency are key components to great leadership. 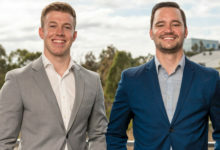 Western Australia took the Ignite19 reins as it hosted more than 120 Ray White agents at the Hyatt Regency on 12 February to mark the second last training event for the year. 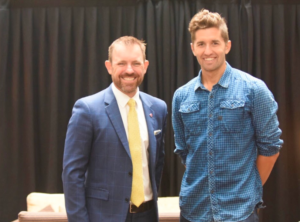 Perth’s key speaker saw Matt Burton, a local based triathlete and Ironman champion who is sponsored by Ray White, take the stage. “Always remember, whatever you do, don’t let your ego take over,” Mr Burton said to over 120 of Ray White’s top performers. Ray White Western Australia CEO Mark Whiteman addressed the members with the statement ‘The future is ours for the taking’. “The projections from Rio Tinto are incredible and I can see our population swelling in Western Australia,” Mr Whiteman said as Western Australia sees the addition of new housing diversification plans on the way. 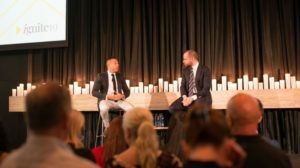 More than 500 Ray White NSW and ACT members filled The Ivy ballroom in Sydney on Friday, 14 March to round off the national training series, Ignite19. Overall, 2,500 members attended Ignite sessions across the country over the last few weeks. Ray White Managing Director Dan White opened the session eagerly. “We have actually never been in a better place as a group,” said Mr White. “It’s easy to say that this year is going to be tough, but we believe 2019 is going to be better than the last. We’ve started every year in our 117 year history this way. One highlight of the day was again the keynote address by Gold Coast-based professional big wave surfer Mark Mathews. 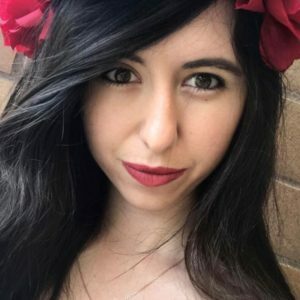 “Everything I speak about is always about high performance. How can you perform at a higher level than you do already?” he said. 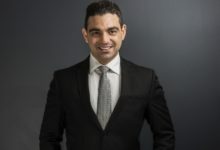 Ray White Erskineville director Ercan Ersan told the members that auction campaigns were even more powerful now in this changing market. 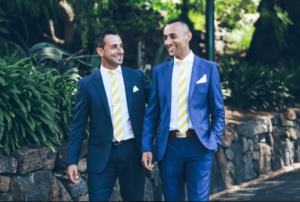 Mr Ersan and his business partner Shaun Stoker have created a vendor management app, so their owners can track their campaign on their phone. But even Mr Stoker admits that 80 per cent of what he has achieved in the last two years was ‘a mental state and the power of your own belief but you can all do it’.